The first functioning steam turbine was developed back in 1885 by Charles Parsons and the basic concept and design of the turbine has changed very little and even today, steam turbines account for over three-quarters of the electricity we produce. Scalability. The dimensions and sizes of steam turbines are scalable, meaning they can be adapted to suit practically any application imaginable. Universality. Because of the predictability of the pressure and temperature of steam, it can be used in any environment across the globe. Durability. 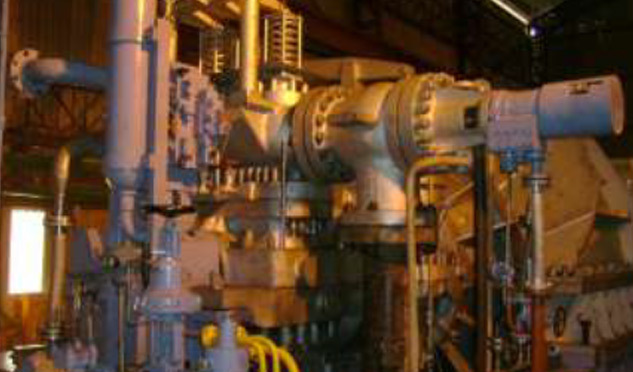 Steam turbines can handle excessive heat without compromising performance. Compatibility. Because the energy source is isolated from the power production, a variety of different fuels can be used (biomass, coal, municipal waste, etc.). 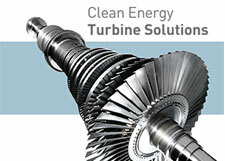 This advantage does not exist with other systems, such as gas or diesel engines and gas turbines. Reliability. 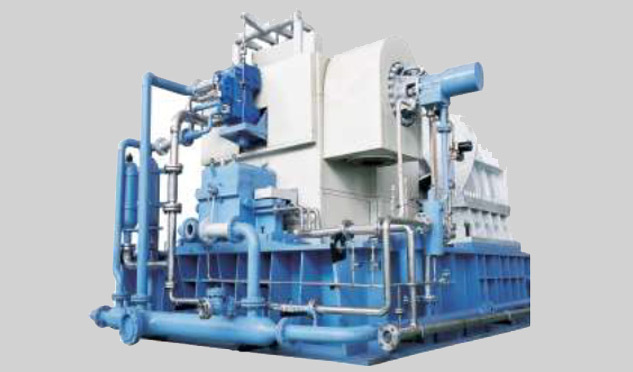 The predictability and reliability of steam turbines make them ideal candidates for the base operation of any power generation system. 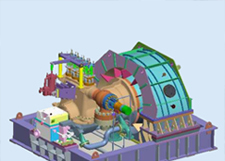 High Inlet Temperature Steam Turbine Generator Unit for North Indian Sugar Mill. The remote location, seasonal variations and recurring fluctuations in power posed a difficult challenge to the energy needs of this mill. 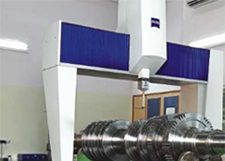 Fortunately, the high-power density and compact size of our steam turbine generator unit not only met all of the conditions of the mill, but was also able to reduce their carbon footprint, too. 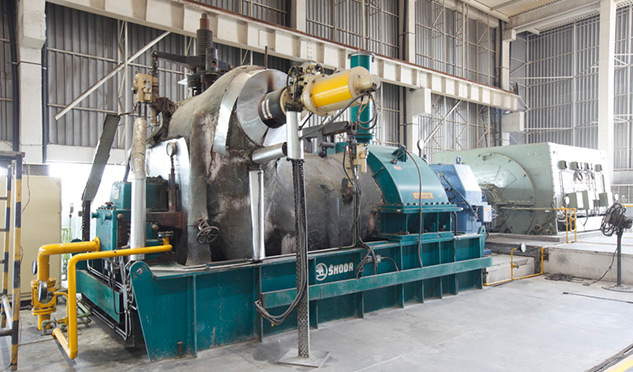 High Inlet Temperature and Pressure Steam Turbine Generator Set for Indian Sugar Mills in Maharashtra. 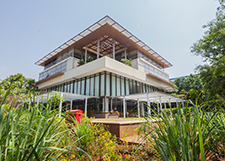 With the provision of three extraction/ bleed condensing steam turbine generator units (2x20MW machines and 1x20MW machine respectively), we met the mill’s needs and reduced their carbon footprint as well. Steam Turbine Generator Unit for a Kenyan Sugar Mill. By providing a 15MW extraction/bleed condensing steam turbine generator unit to the mill with a low inlet pressure of 43 Bar(a), we were able to meet the unique power challenges of the mill’s situation.